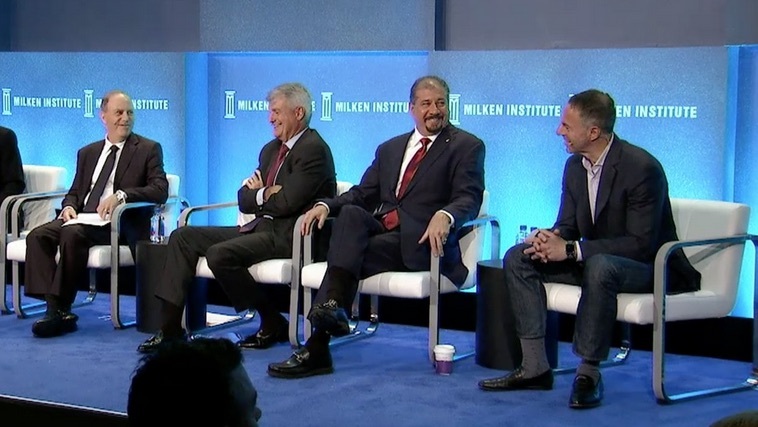 You can watch a webcast replay, including discussion of the workforce amidst new technologies, and the importance of inclusion. This entry was posted in Business, Management, Online Retailers, Retail, Retail Solutions, Retailer and tagged CEO, Devin Wenig, eBay President, Global Milken Conference. Bookmark the permalink.